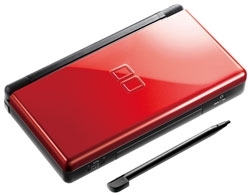 The Nintendo DS connects to other DS's and can connect to the internet and can play gameboy games too. It also connects to the Wii. 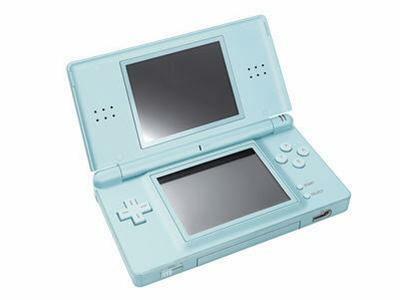 The DS also has a Rumble Pak and Pictochat ( it's like instant messaging ). And you can also download demos of new games coming out at Wal-Mart, Target, Circut City or wherever they have a download station. The battery on the lowest light setting, will last 17 to 18 hours, on the 2nd to lowest will last about 14-15 hours, the 3rd setting will last about 11-12 hours, and the highest light setting will last about 5-6 hours. 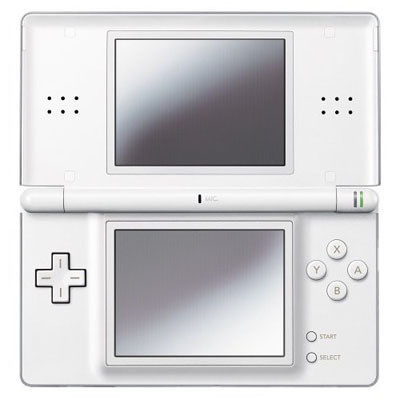 The Nintendo DS has a touch screen on the bottom screen just in case you didn't know. 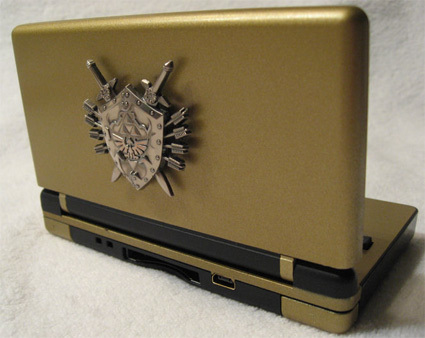 The new cobalt/black Nintendo DS. 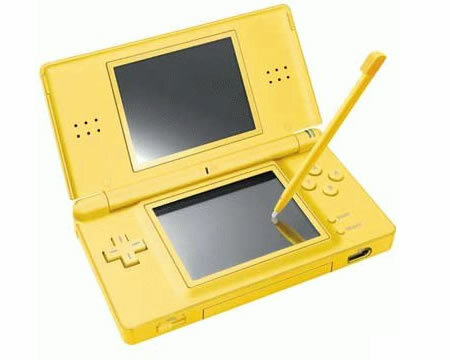 This is the new Nintendo DS. It came out on August 20th. 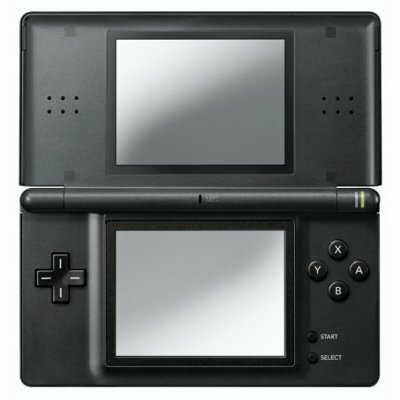 Here's a black DS. The only thing about this one is that the black on it makes the screens brighter. 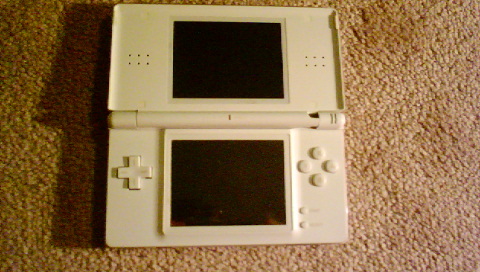 This is the white DS. It's the first color Nintendo made and you see them everywhere. I have one.